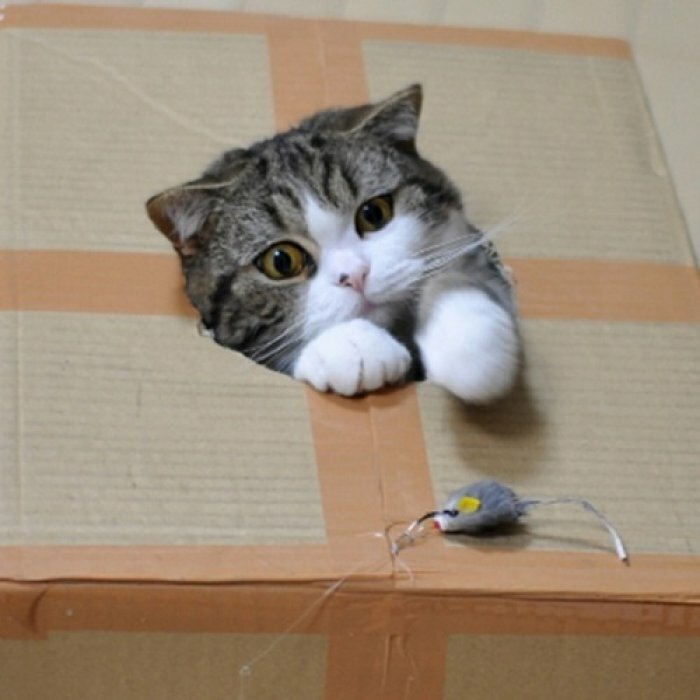 Cats will always rule the internet and the heart of every person who sets eyes on their furry cuteness. As if they didn't get enough attention at home, these fame-diggers are milking their looks for all their worth all over the web. Famous on YouTube for pouncing into tiny boxes, sleeping cutely in chaotic positions, hiding obviously, and being an awkward kind of graceful, this cat has owned the internet since 2008. #2 - Snoopy, who could possibly be more famous than both Snoop Dogs put together. His full name is Snoopybabe and this babe has over 200, 000 followers on Instagram alone. That's not counting his foliowing in China, his hometown. 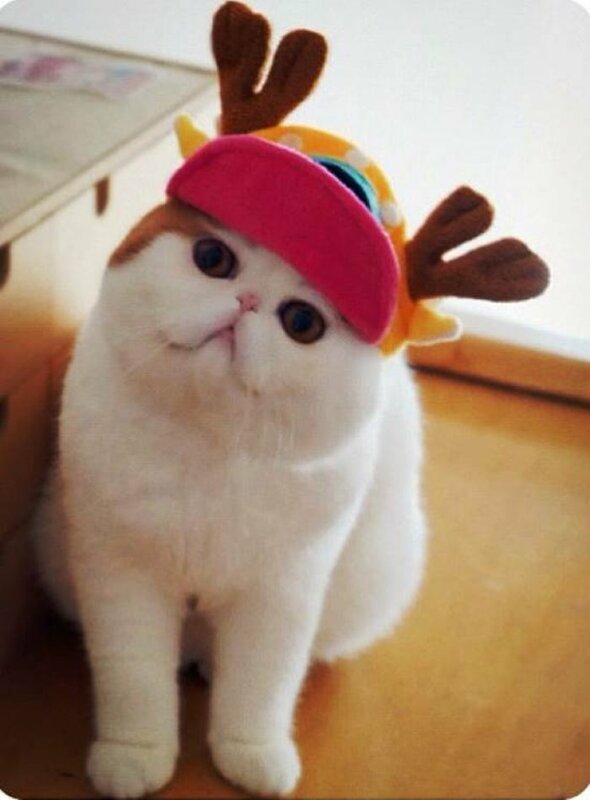 Snoopy's career consists of daily photoshoots, where he models the latest in kitty fashion. His charm lies in his sugary-sweet innocence. 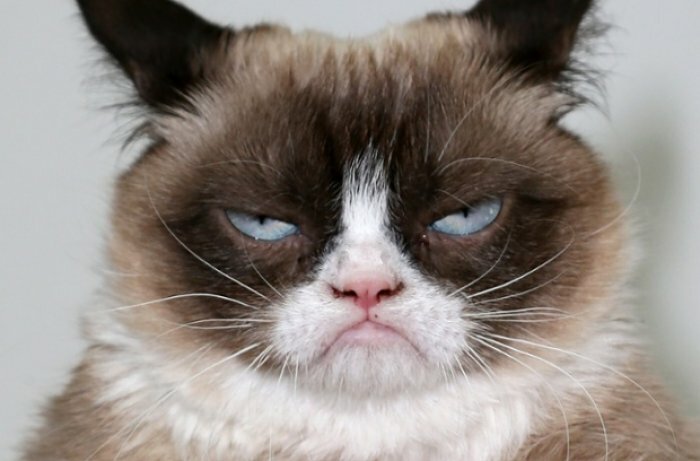 #3 - Colonel Meow, the angriest cat on the Internet. 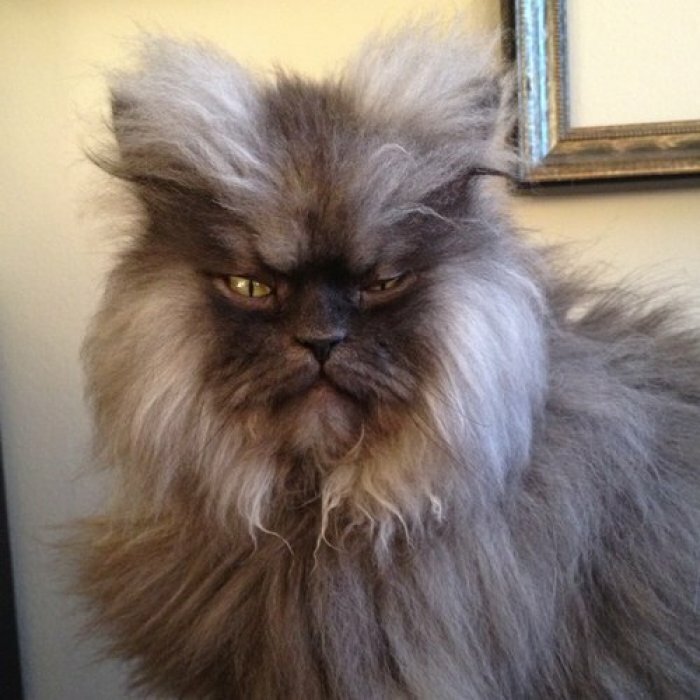 Every single one of Colonel Meow's bones is a mean bone. With the face of a dictator, and the gaze of a warrior, Meow has been chilling souls on the internet since 2011. The Colonel also holds the Guiness World Record for longest hair on a cat. #4 - Nala, the cat version of Jennifer Lawrence. 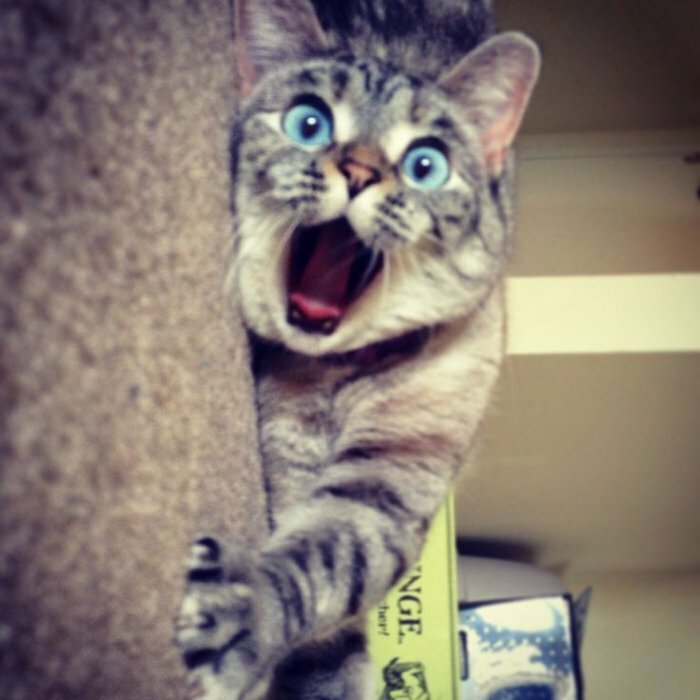 This cross-eyed cutie has over a million followers on instagram. With such a sparkly-goofy personality, it's easy to see why she's so popular. Nala also has her own line of merchandise- talk about an over-achiever. 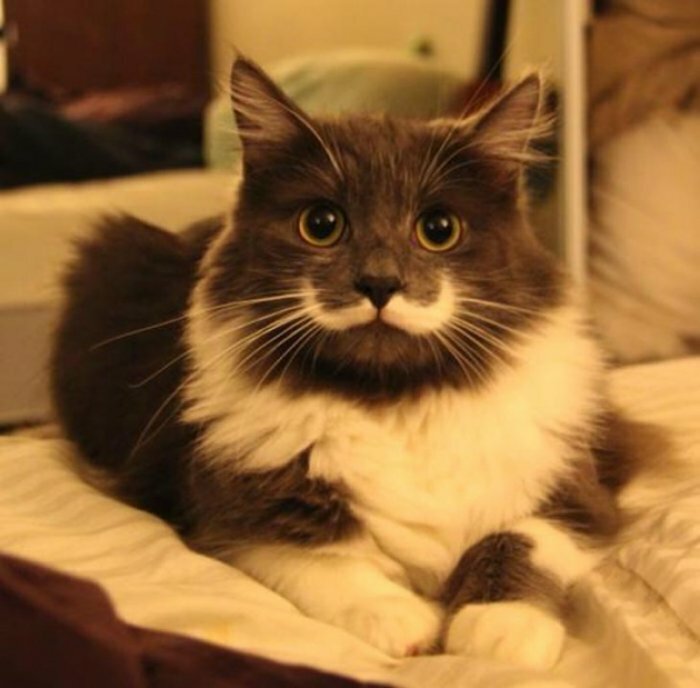 #5 - Hamilton, the Mustachioed Hipster Cat. Not only is Hamilton more famous than you (famous, period), his mustache is better than any mustache you'll ever try (in vain) to grow. Hammy has been known to the world since 2013, but his fame is escalating at an alarming rate- I guess that facial hair really does something to people. #6 - Frank, the Happy Cat. 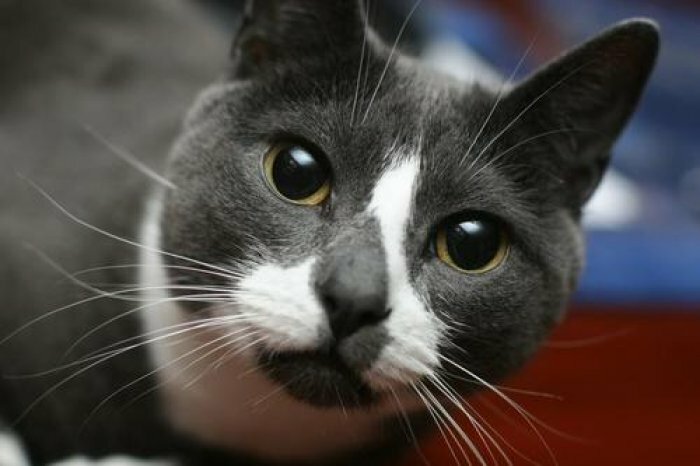 Frank is the kitty behind the "I can has cheezburger" meme, the ICHC humor site, and the sole reason LOLcats exist. While he's been around since 2003, it wasn't until his image was meme-ified in 2007 that he became an internet sensation. Sockington, who sometimes goes by "sock" is a chatter bird on twitter with over a million followers. His fame stems from egocentric a-day-in-the-life-of tweets. Sockington is a full-fledged diva whose every life occurrence is a dramatic affair. 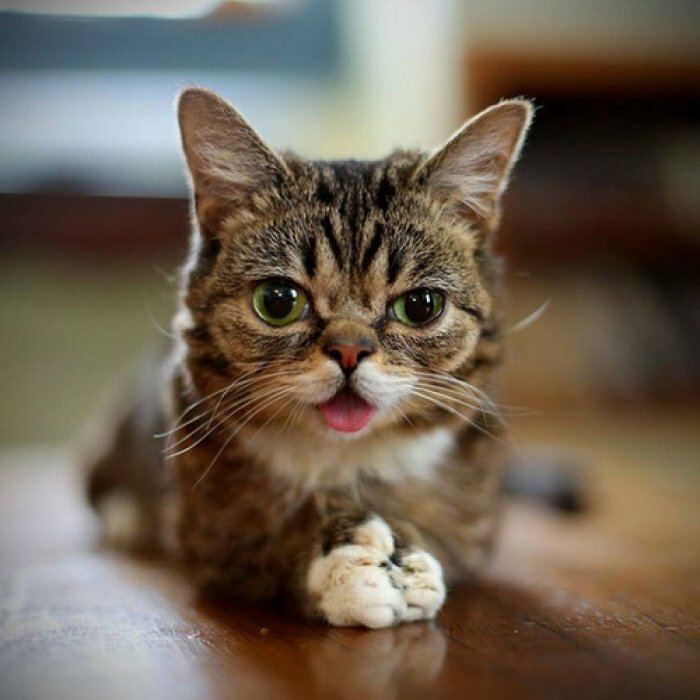 Famous for her cute, dopey appearance, Lil Bub took the internet by storm in 2011 with her unique looks and angelic charm. She's raised over $100,000 for animals in need, inspired books, and still makes appearances world-wide. 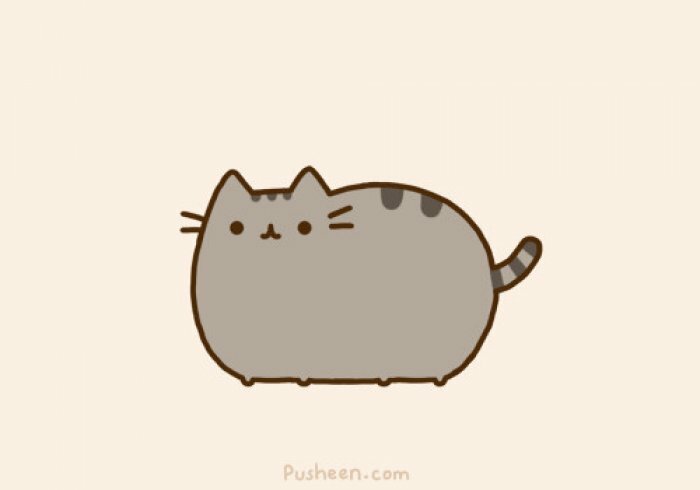 Although not entirely a real cat, this list wouldn't be complete without Pusheen, the gray tabby cat who loves food and being adorable. She has over 5 million fans on Facebook alone and is the star of her own webcomic, Everyday Cute. She's famous on various social networking sites and on top of her book deal, has her own line of merchandise. She's graced the cover of national magazines, made countless media appearances including Good Morning America, CBS Evening News, Anderson Live, and American Idol. With a book coming up and a movie deal, this cat has basically achieved more with her life than you ever will. With His Dying Breath, He Saved Her Life. His Story Will Move You to Tears.